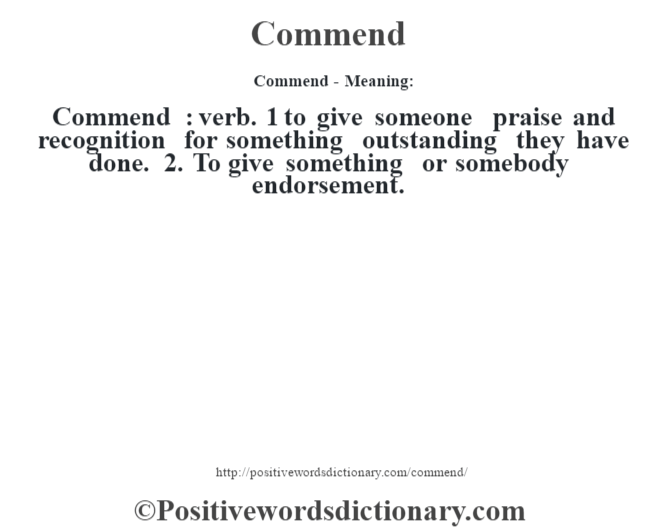 Commend : verb. 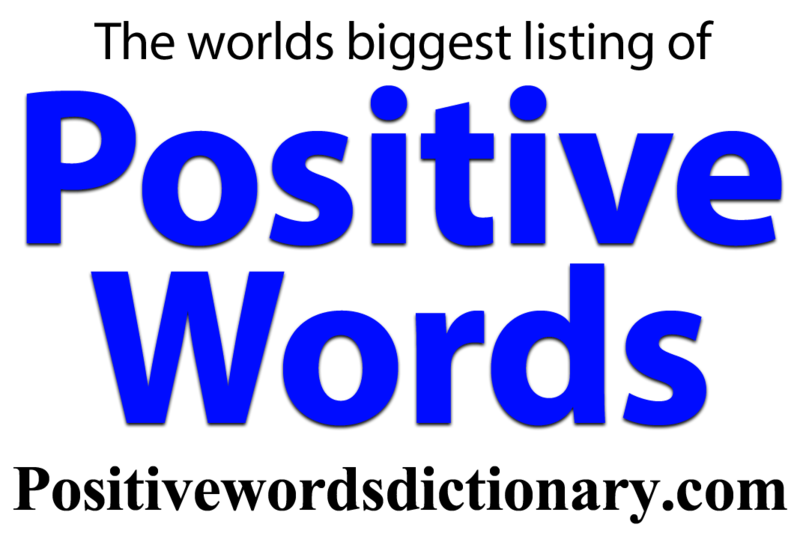 1 to give someone praise and recognition for something outstanding they have done. 2. To give something or somebody endorsement.